Ranked #1 in marketing automation for ease of use. capture & convert new leads. Capture new leads from your website, app or blog and then nurture them with personalized messages. Automate repetitive tasks like educating new subscribers, assigning leads, booking appointments and following up sales leads. 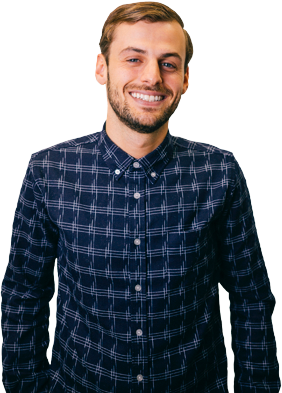 Oscar Razor is converting new leads into paying subscribers. Develop personal relationships with every customer by engaging at the right time on the right channel. Onboard them to your product, educate them with everything they need to know about your product or service and find out what they’re thinking with surveys. Patreon welcomes new creators and educates them how to monetize their art. create repeat buyers and loyal customers. Build loyal advocates by making every customer interaction memorable without the manual work. Send beautiful newsletters, provide proactive support, ask promoters to review your product, reduce churn and un-abandon carts with automated engagements. 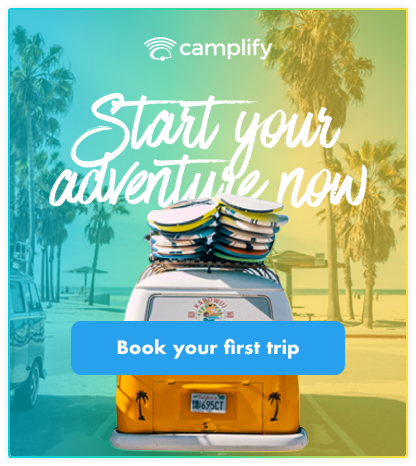 Camplify is creating happy campers and driving repeat bookings. Automate the entire customer journey. Integrate with hundreds of popular apps. Easily integrate with the applications you already use to understand and engage your customers. Automate repetitive tasks between apps and build a best of breed marketing stack. speak to them on every channel. Marketing automation helps you stay closer to your customers and saves you time by removing manual and repetitive tasks. Autopilot’s marketing automation software is the easiest way to automate and personalize your marketing across the entire customer journey.